The elements of art are the building blocks that artists use to create art. When someone is cooking they use a recipe that requires ingredients. The elements of art are like the ingredients that are needed to make art. 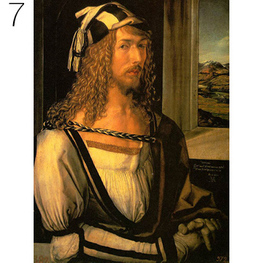 The seven elements are: Line, Shape, Form, Texture, Space, Color, and Value. Every work of art has at least one of the seven elements. Line is the most basic element of art. 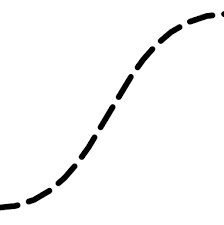 Line is the path made by a moving point. It's a dot that went for a walk. 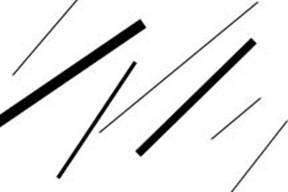 Lines can be made many ways, such as straight, curvy, jagged, zig-zagged, swirly, dotted, dashed and others. 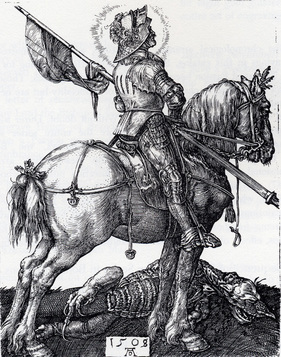 Albrecht Durer (1471 - 1528) was a German artist who was superb at drawing and printmaking and a master at using line to create great works of art. 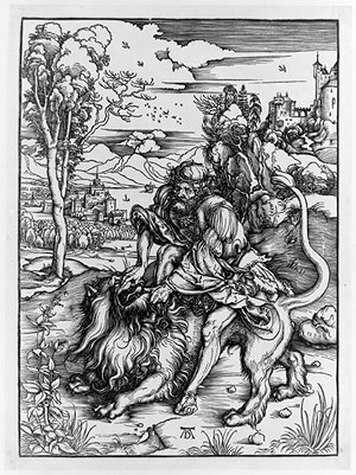 His woodcut print, Samson Rending the Lion, is completely created with different types of line. He even used lines to show shadows and make the objects seem more real and less flat. What types of line can you see in the print? 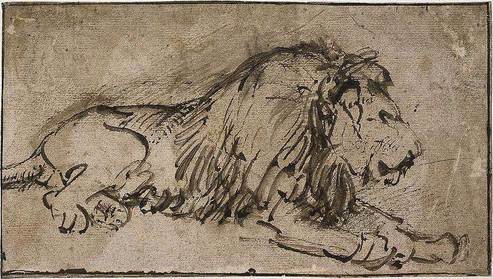 Samson Rending the Lion is our Art of the Week. Fussell,. 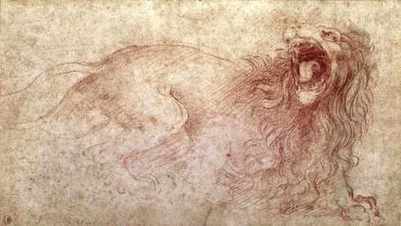 'Art Fundamentals-The Elements And Principles Of Art'.Thevirtualinstructor.com. N. p., 2015. Web. 23 Aug. 2015. Lines that are up-and-down are called vertical lines. Vertical lines can give a feeling of being steady or strong, like a tree or a person standing tall. 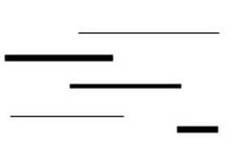 Horizontal lines are lines that go across a page. Horizontal lines give a feeling of peace or being at rest, like a person lying down. Diagonal lines angle and tilt. Diagonal lines give a feeling of being off-balance or of movement. 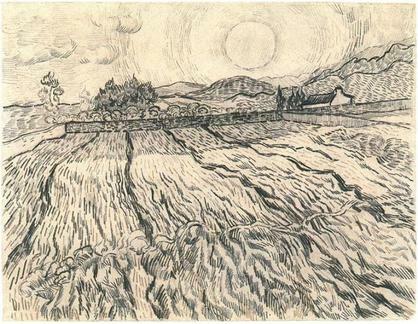 Look at the different lines in Van Gogh's Harvest Landscape. Can you find some vertical lines? What about horizontal and diagonal lines? 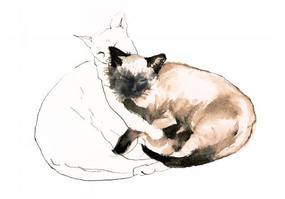 Which seem steady or still and which seem to move or sway? Curved lines can seem graceful or show movement. 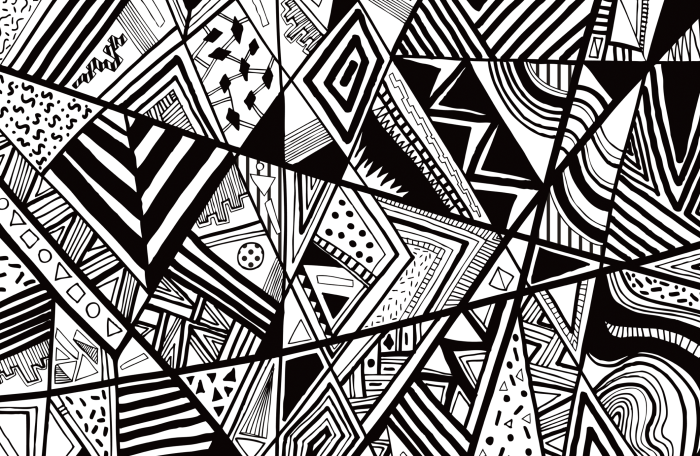 Zigzag lines can show action and energy or even confusion. Of course, a line can start off one way, such as vertical, and change to zig-zag or a number of other ways. A line can do whatever an artist decides to make it do. 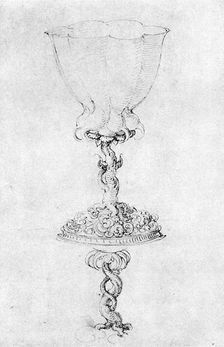 Durer uses lines of all types to create realistic scenes from his imagination and from observation. 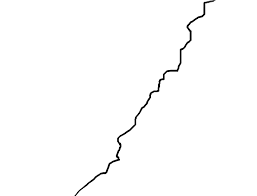 Many times line is used to close up a shape. 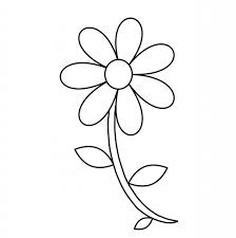 When an object is drawn in a simple way with outlining, the lines creating the object are called contour lines. 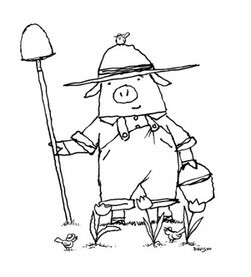 Coloring book pictures use contour lines. 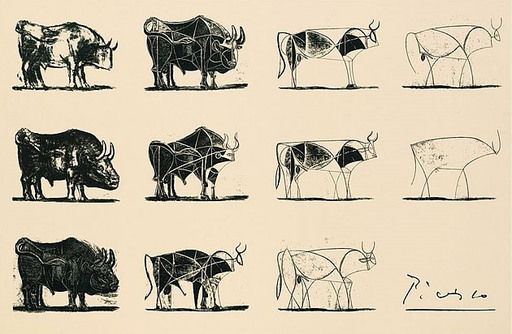 Many cartoons are drawn with contour lines. Line quality is the thickness or thinness of a line. 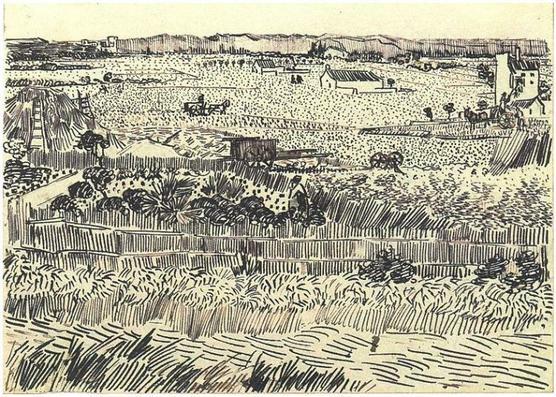 Artists use line quality to make their art more interesting or realistic. 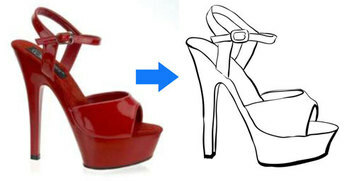 Line quality can make an object appear more 3-dimensional and less flat. Line quality even sometimes allows parts of the line to disappear and reappear. 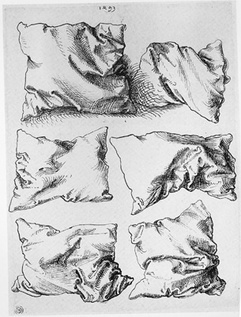 Lost-and-found line, or implied line, can make art more interesting or expressive. 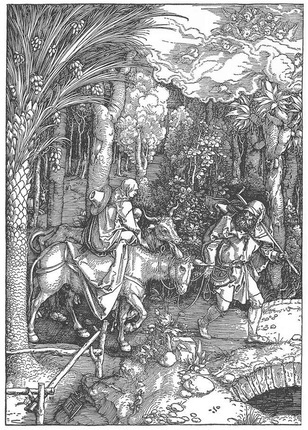 Albrecht Durer is recognized as one of the greatest printmakers and draftsmen. He used all of the elements of art with expertise, but his use of line is particularly amazing. 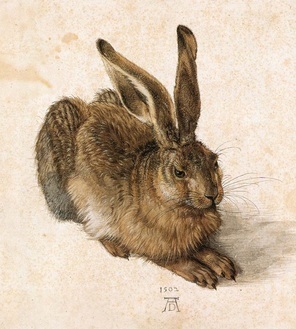 Durer's watercolor painting, Young Hare, was one of last year's paintings of the week. Nga.gov,. 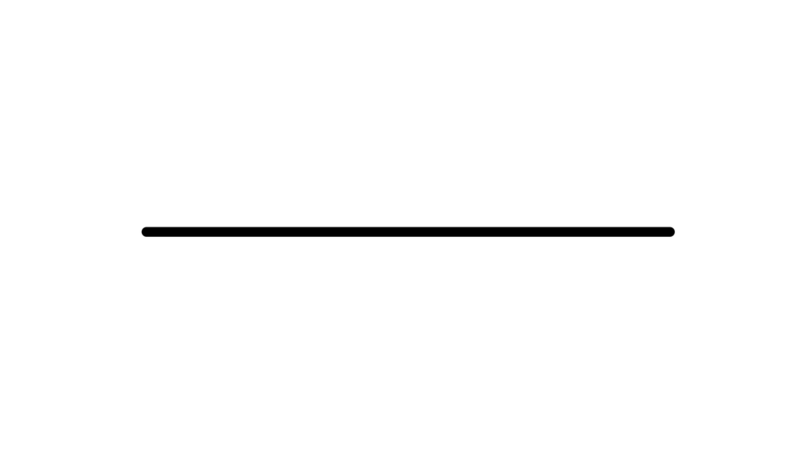 'Line'. N. p., 2015. Web. 23 Aug. 2015.